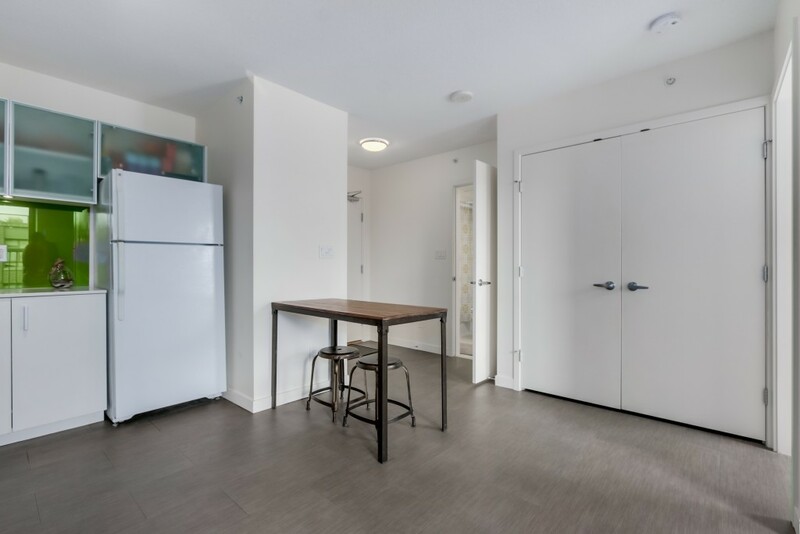 Welcome to 66 W Cordova. 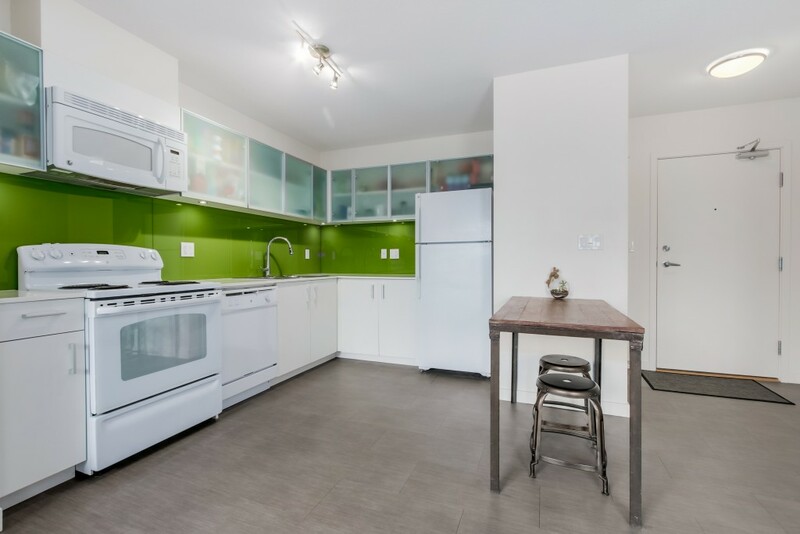 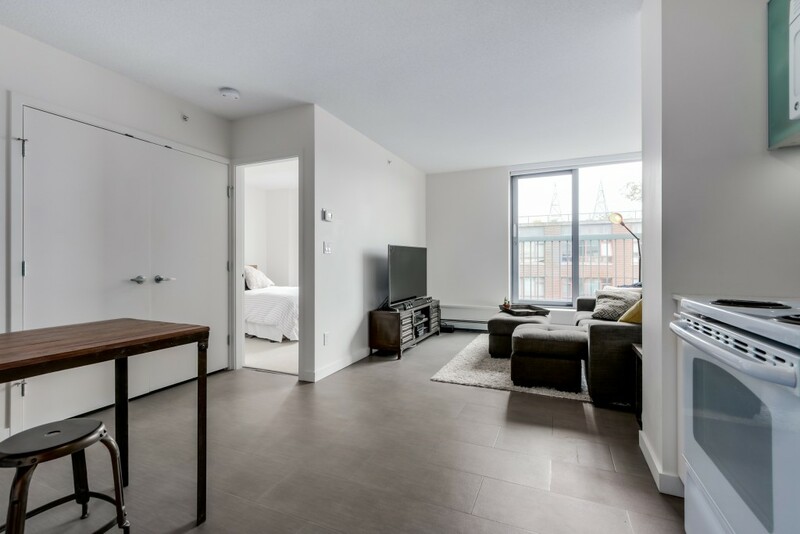 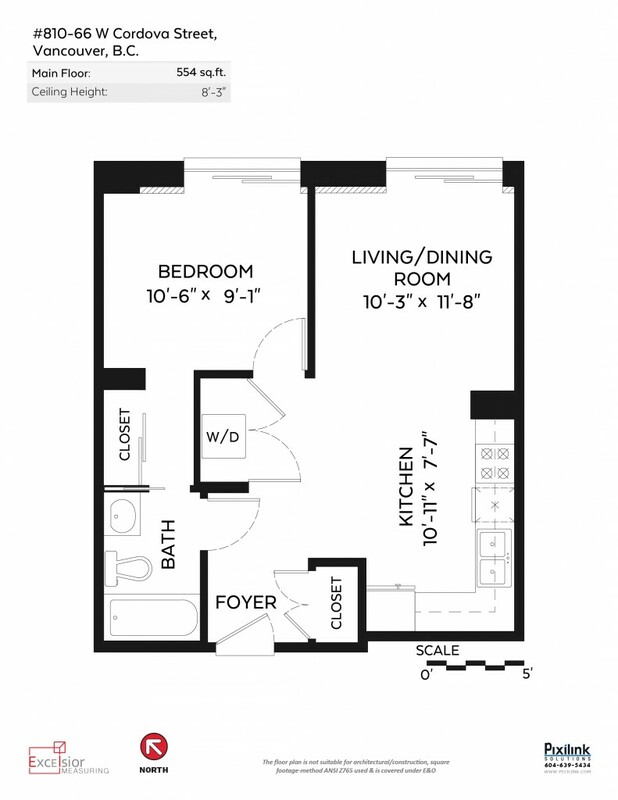 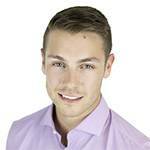 This efficient 1 bedroom floorplan allows you to own in one of the hottest markets in the city. 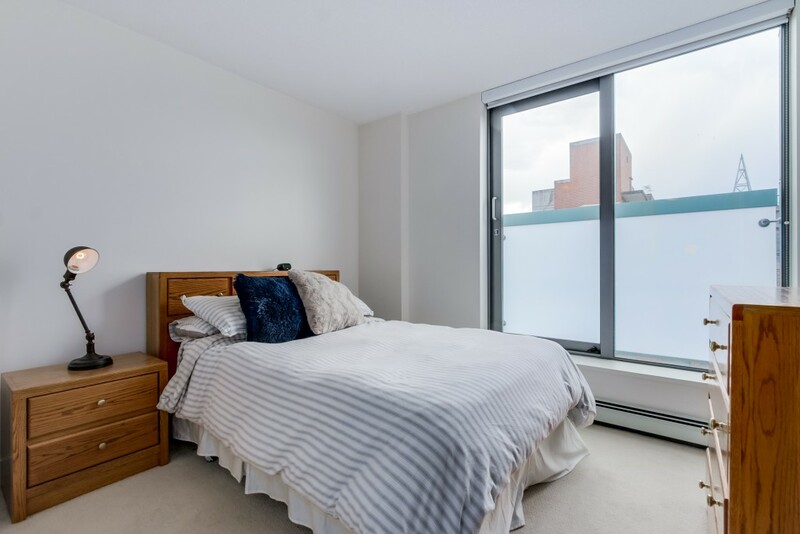 Facing North with two Juliet balconies off the living room and bedroom to maximize air flow, the layout is ideal and the cheater ensuite provides great use of space. 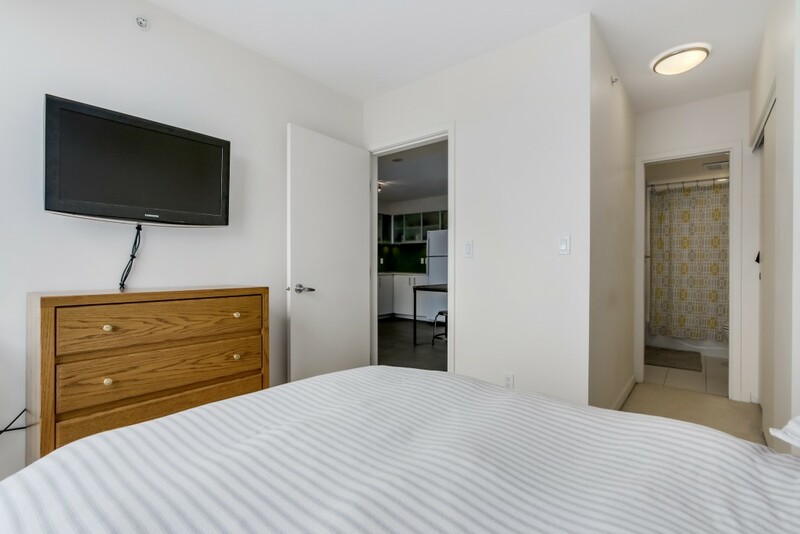 The amenities are a hidden gem for residents to enjoy and use year round. 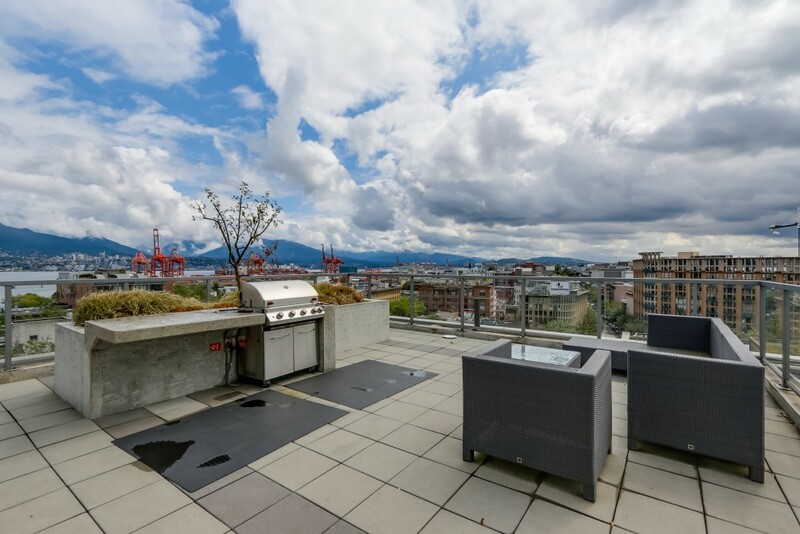 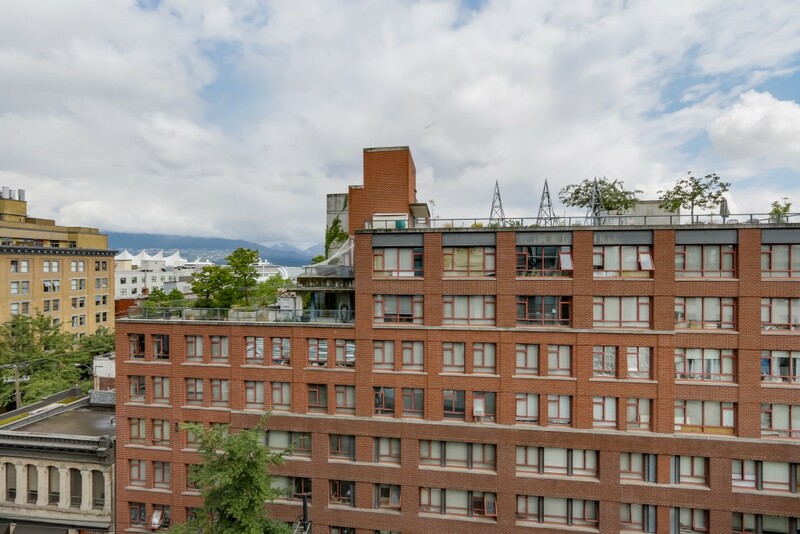 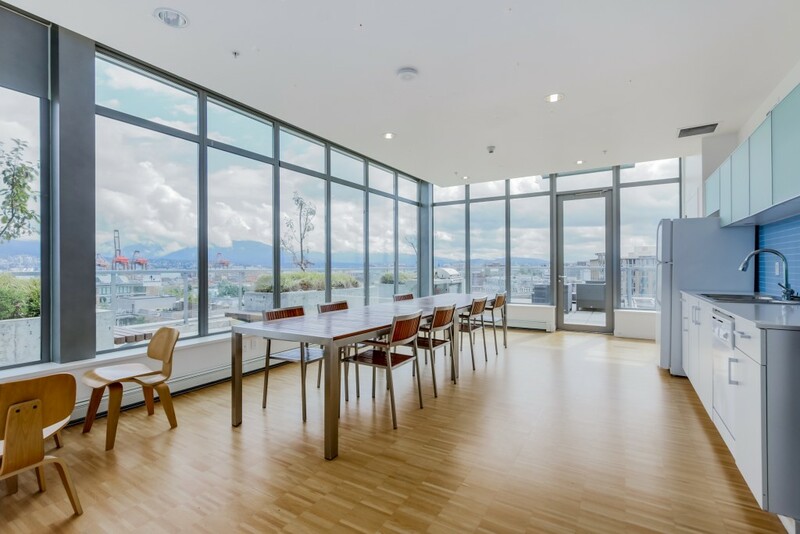 Located on the roof, you have a BBQ, dining area, outdoor vegetable garden, lounge with free WiFi, gym and a 360 degree view of our gorgeous city, Coal Harbour and the North Shore mountains. 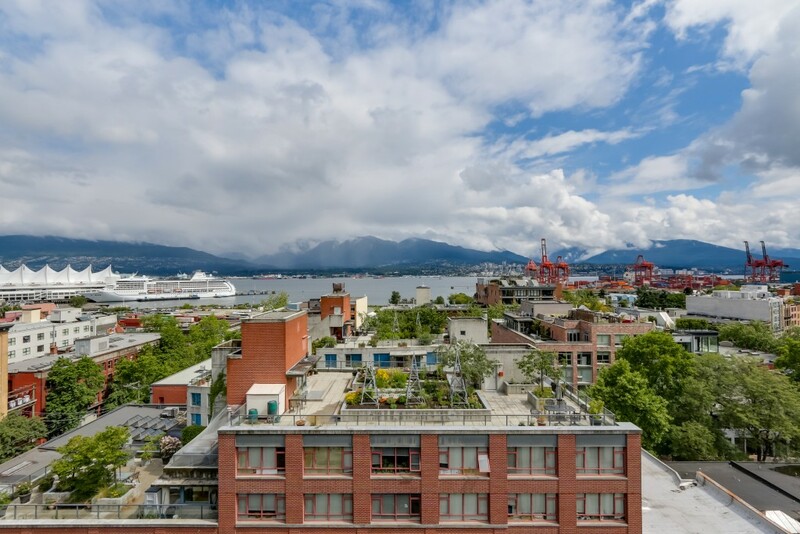 Never busy, this is a true oasis to enjoy on summer days and nights. 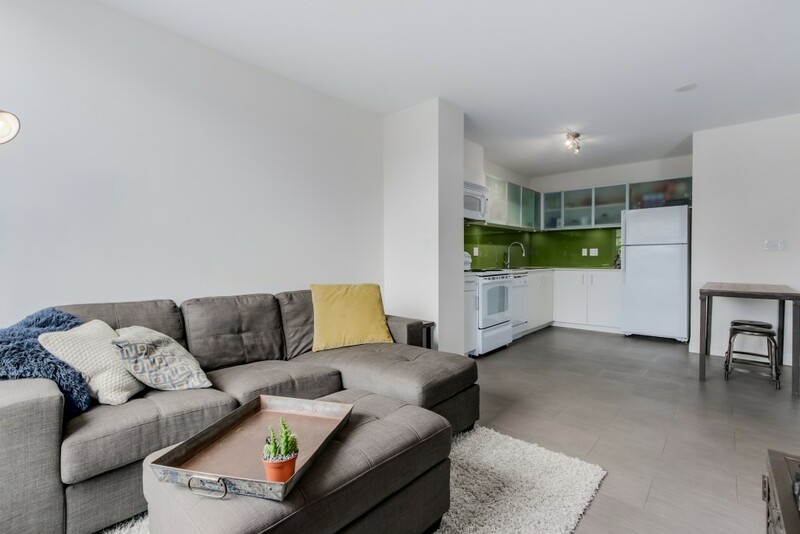 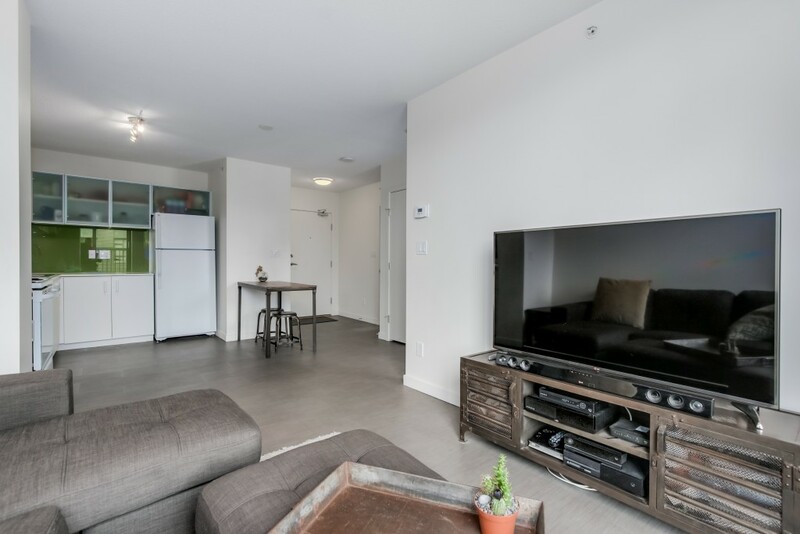 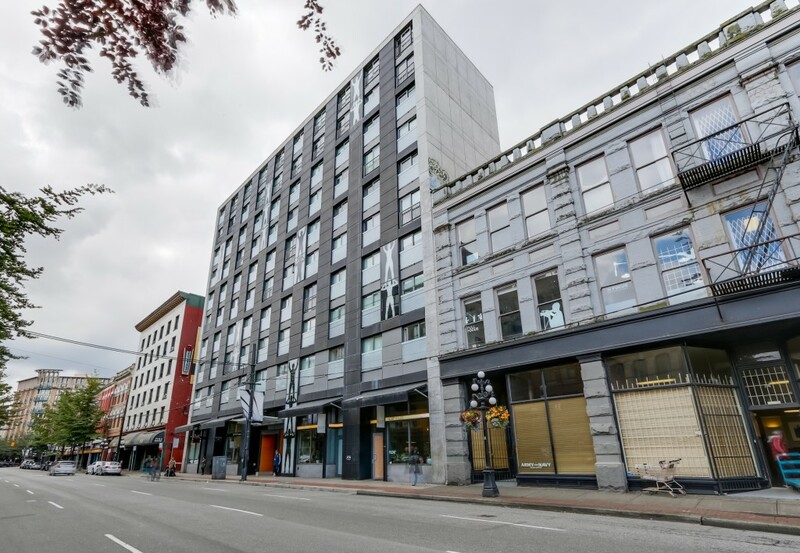 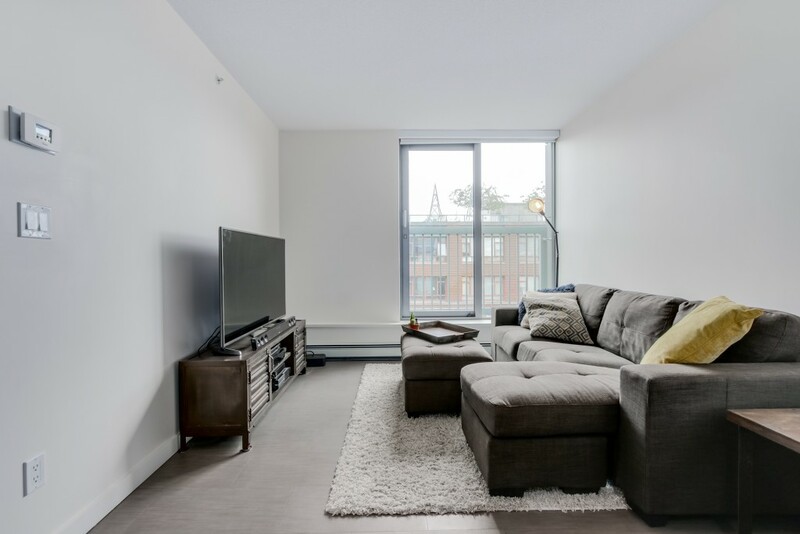 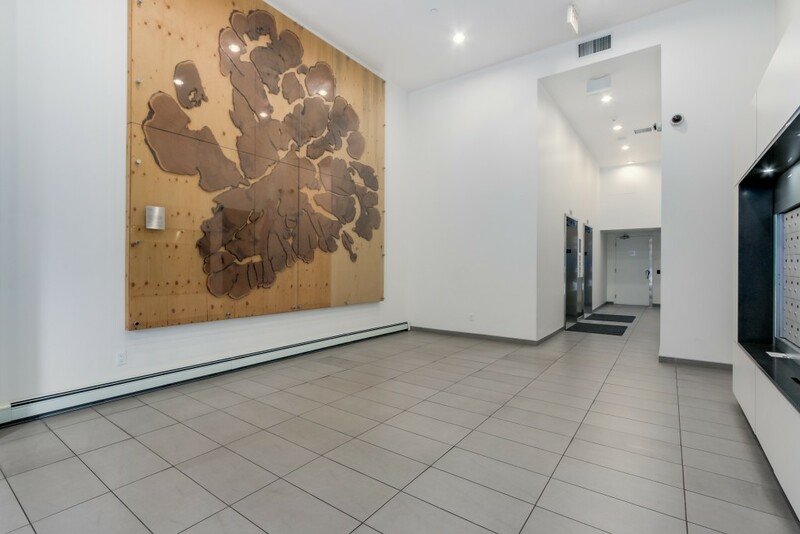 Don’t miss out on a fabulous opportunity to experience the community of 66 Cordova and live in a convenient Gastown neighbourhood with the skytrain, trendy restaurants/cafe’s and shops that are mere steps away.